Social Sites have become the hub for businesses to build relationships which go miles in reaching out to the intended customers- that too in an amicable manner. In simple words, Marketing using social media resources is an idyllic platform to catch the eyeball. As per the Social Media Marketing 2010 Industry report by Michael A. Stelzner, a significant 85% of all marketers indicated that their social media efforts have generated exposure for their businesses. Others sited improved traffic as another major benefit leading to the conclusion that social media marketing is here to stay for a long time to come. And that probably gives us reasons to develop it for you! Social media is an answer to branding on web. In essence, a combination of e-mail and web page, Social networking sites like Facebook allow businesses to create their customized web pages, apply relevant advertisements and connect to a body of 400,000,000 active users. And Branmark Infomedia becomes your avid partner in doing that. We basically help you by building a community of targeted users. We first build pages for you on the social networking site. Next, we setup and nurture targeted fans through a fan club for your company. Customers love to be known and respecting their inherent feeling helps you to bond with them. Our social media campaign is thus interactive and collaborative. Through frequent communication by multimedia, viral video, blogging, acquiring new contacts, quality traffic comes to you and stays for long. 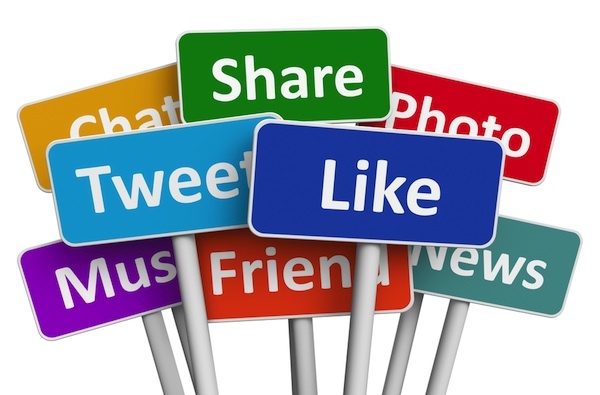 Get an engaging social media marketing campaign with us and let it be your competitor’s envy.